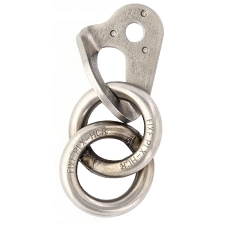 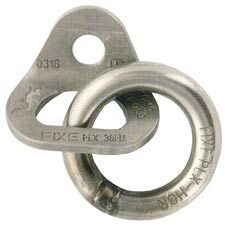 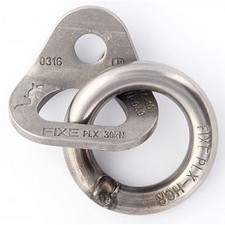 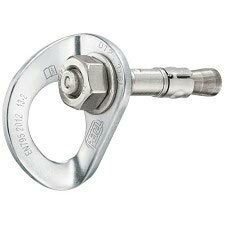 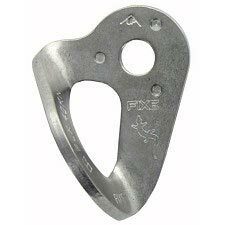 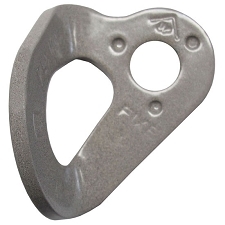 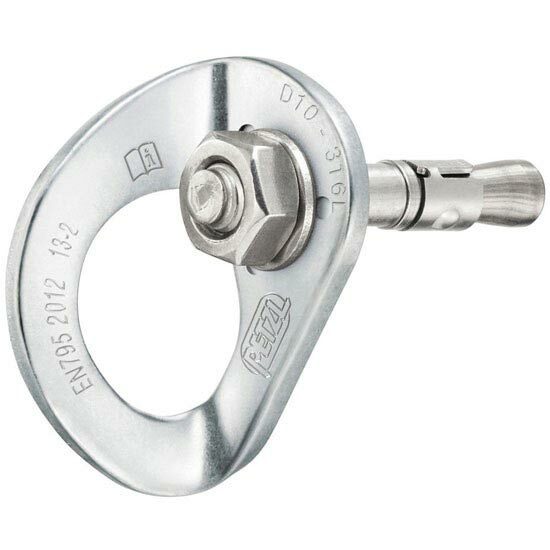 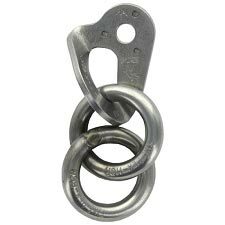 Stainless steel anchor composed of a COEUR STAINLESS hanger, a bolt and a nut. 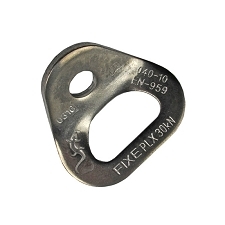 It is specifically designed for typical exterior uses. 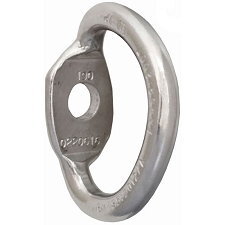 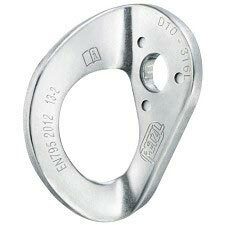 Customer Opinions "Coeur Bolt Stainless 10 mm"